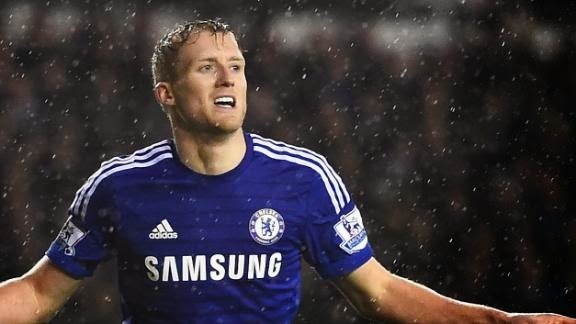 Schurrle & Salah OUT - Cuadrado IN but who else will join the Colombian at Chelsea? 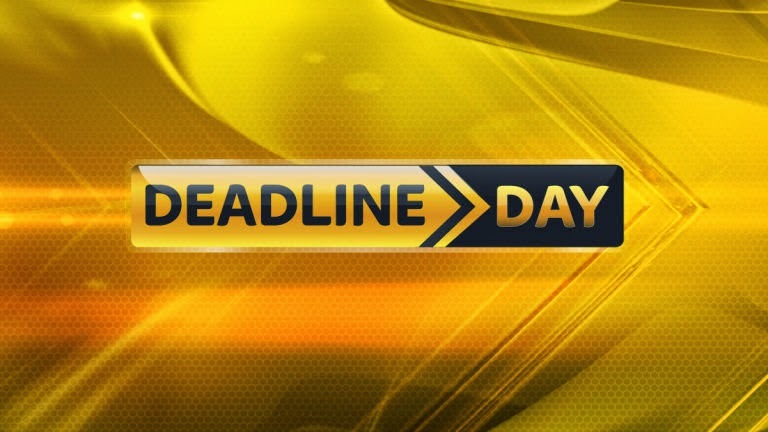 It's deadline day and Chelsea are busy! Jose Mourinho stated a while back that no-one would leave or come into the club but player developments have forced his hand. 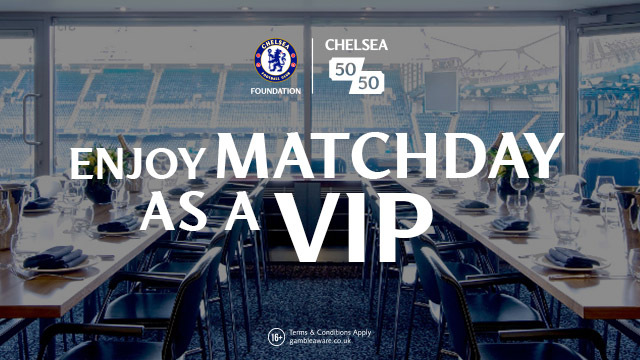 Player unrest and a desire to play regular first team football has meant that Chelsea will play an active part in one of the busiest days in Football. Andre Schurrle is expected to complete his £24.2m move back to the Bundesliga in Germany with Wolfsburg today after being spotted there this morning for his medical. Mohamed Salah is due to sign for Fiorentina on loan for six or possibly eighteen months and we are yet to have that confirmation. What we do know is that he is the shadow of a player we once saw at Basel. 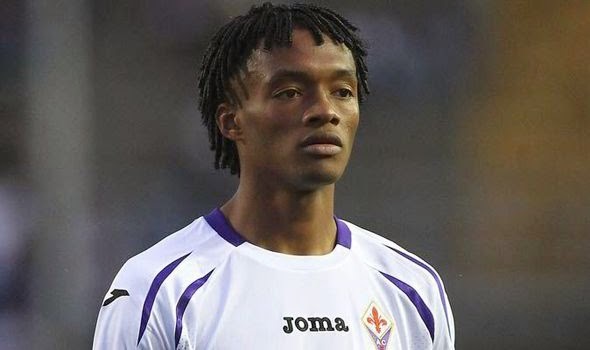 Juan Cuadrado (who Tweeted from Stamford Bridge on Saturday) is expected to complete his £27m move to Chelsea once Schurrle's move to Germany has been rubber stamped. Now, as we know the manager likes to have two players for each position within his squad. I cannot believe that he would be willing to let BOTH Salah and Schurrle go to only replace them with Cuadrado. It's my belief that there WILL BE another that signs for the club possibly right up until the close of the transfer window. Many players have been touted about in the past few days. We have been linked with Douglas Costa, Enner Valencia and Marco Reus once again; we will see if one of those players becomes the subject of a firm bid in the next few hours. 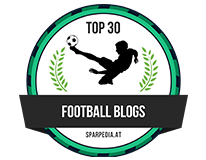 Out of those three, and I have said it before, I would love for Chelsea to sign Marco Reus but I cannot see it happening today. If it does, it would be at the end of the current season. Douglas Costa is someone I know very little about but we have heard that he has talked up a move to Chelsea describing it as a "dream". We shall see! 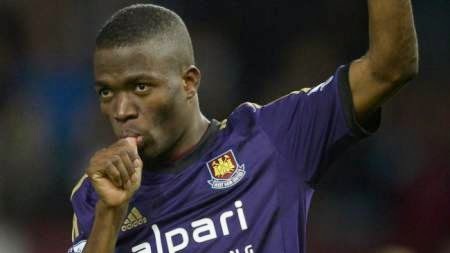 I am wondering if there is substance regarding Enner Valencia who impressed at the World Cup last summer and has again in the Premier League with West Ham. Reports of a possible £20m bid for the West Ham attacker could be in the pipeline and I just wonder if Sam Allardyce would be tempted to sell? You would imagine the player would like to jump at the chance to come to one of the top four. A bonus would be that he would be eligible to take part in this seasons Champions League. I wonder. We will see one of these three being the subject of a late bid by Chelsea or could we see someone pulled out of the blue by the boss before the deadline closes? What do you people think?